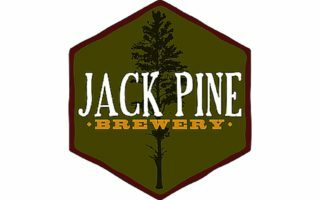 Jack Pine Brewery was founded in 2012 to bring fresh, locally brewed beer to the Brainerd Lakes area. After years of fine-tuning recipes at home, award-winning homebrewer and National ranked BJCP beer judge Patrick Sundberg decided to bring his passion for good beer to the public. This small startup brewery is making 100 gallons at a time on College Drive in Baxter. The brewery has a taproom where pints and tasters of the latest brewery creations can be had. The brewery also sells ½ gallon refillable growlers to-go during taproom hours (check the brewery website for times).